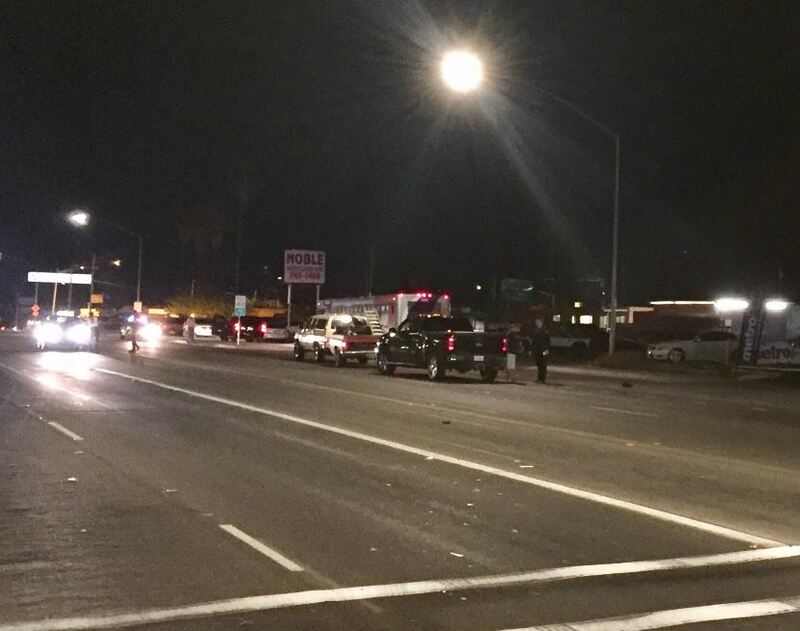 Tucson, Arizona—Guthrie Moreno, age 42, was struck and killed Friday as he crossed South Craycroft Road just north of the intersection at East 29th Street. Tucson Police Department accident investigators report that Mr. Moreno was struck by a GMC Suburban traveling northbound in the curb lane of Craycroft Road as the driver passed through the intersection on a green light. 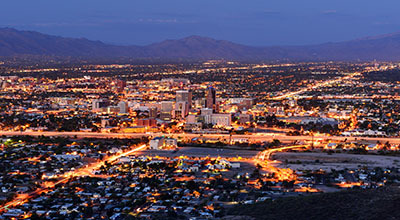 The Tucson Fire Department transported Mr. Moreno to Banner University Medical Center where he died as a result of his injuries. We extend our condolences to the family and friends of Mr. Moreno over this tragic loss.